I've almost beaten Partners in Time, and I've reached the last Save Album. However, Stuffwell has warned me that if I save there, I will never be able to return to a previous section in the game, and he gave me the option to go back to my last save to finish up what I needed to. So, what should I do with my final chance to revisit previous locations? Besides stocking up on items and gear for the final battle, of course. EDIT: Well, I'm playing the VC version, so I'll just make a restore point so I can still go back and do things later. Still, if there's anything more I should check out in the previous areas, I'd appreciate some responses! This is not a point of no return. Stuffwell doesn't mention that he has a device called the Stuffwell's Special Service Warpulator, which lets you go back in time to that point where he warns you if you're going to proceed. So say, you just beat the climax boss fight, every time you hit a Save Book there, he talks about the warpulator and asks if you want to go back to that point of the game in the Shroob Castle. You should stock up on items before you do the fight sure. You're not going to have any access to any shops before you do the final battle and stuff. Because at this point, it's a gauntlet of boss fights, though I'm not sure if there's an HP block in between them or you get your health restored once you beat them up. Interesting. Stuffwell told me about the Warpulator, but I thought, once I saved, I wouldn't get the option to use it again. That's relieving to know. Nah that's not the case. In order to use it, you just have to hit the Save Albums past that point, he'll pop up and ask if you want to go back. So if you saved and turned on the game again, if you want to go back, hit the Save Album again and go back to that point. Not that it matters all that much anyway. Once you reach that point there isn't exactly a whole lot left to do in the game. Just beat the game, and...I'm just gonna pretend that Shrowser was an extra postgame boss, okay? He pretty much is. Elder Princess Shroob part 2 is the actual final boss of the game. Shrowser's fight is about as arbitrary and pointless as Bowser's overall role in that game. 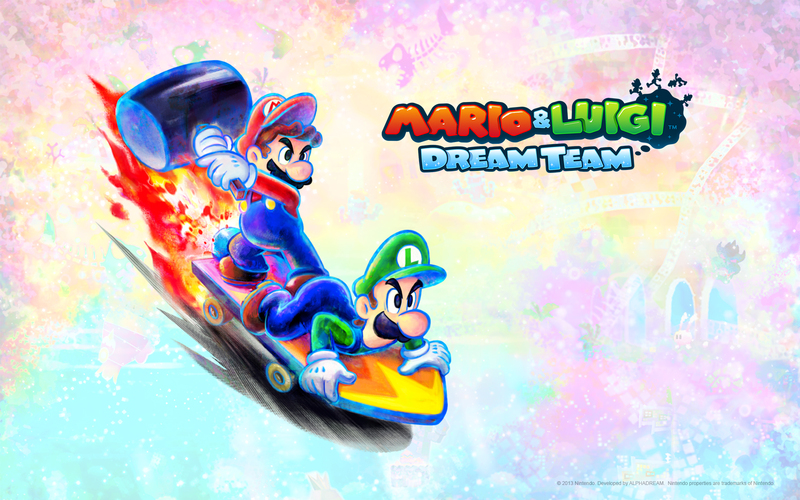 You could seriously remove adult Bowser from the game entirely and very little would change. Well...except for the fact that, without adult Bowser, Princess Shroob would still be in the present, the real Princess Peach wouldn't be rescued because they'd think they already rescued her, and by the time they figured everything out, it would be too late and there would be another Shroob invasion in the present as well. 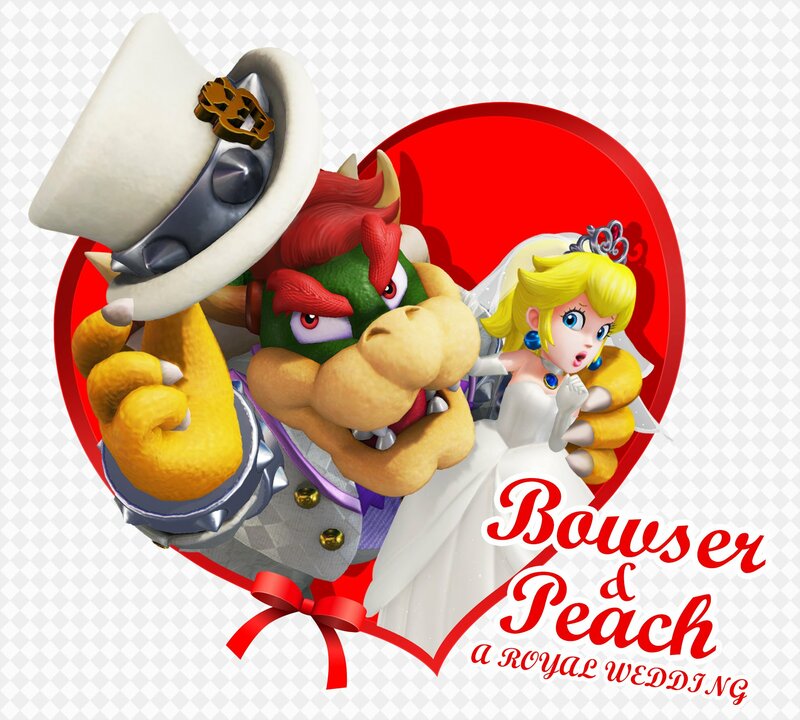 So yeah...Bowser unwittingly made things far easier on the bros. I think that's pretty substantial. Considering how nothing ever comes out of that plot point. You could easily cut that altogether. Cutting Bowser would mean cutting the boss against Bowser + Baby Bowser, which would be a huge loss imo. I mean sure that is the best boss fight in the game (no biases here, at all, none, stop looking at me like that) but I do feel like that entire part of the storyline is one giant example of how hackneyed the writing in that game is. Still, least the character interactions are nice.